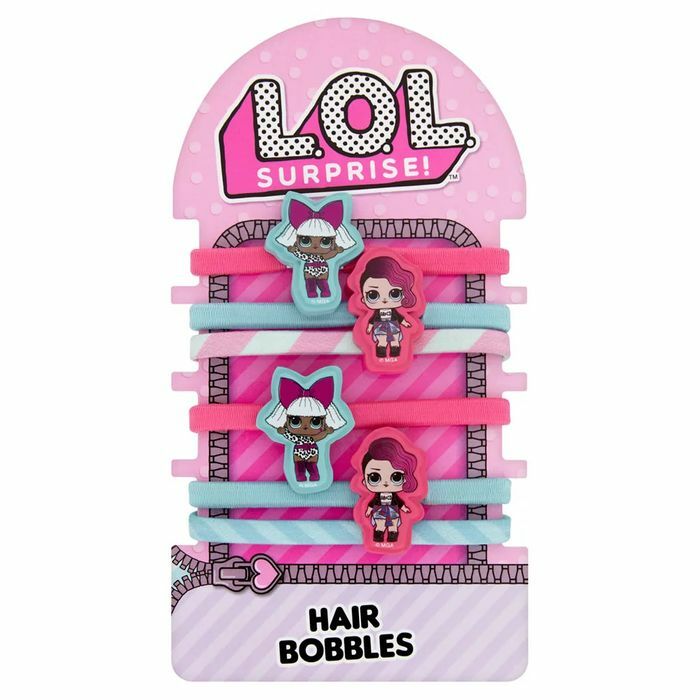 Kids will love these LOL Surprise Hair Bobbles. Each hair bobble features a super cool character. Thank you for sharing my little girl is obsessed with LOL dolls!